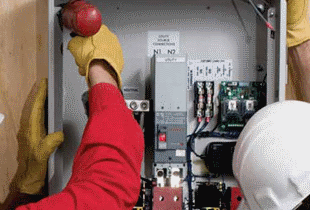 Specializing in delivering high-quality service without interrupting power, our team of qualified technicians and specialists will get your equipment up, running and keep it running. AGS has an experienced team of service technicians, fabricators, and electricians that offer complete custom generator set installations. With our Full Mobile Service we will travel anywhere the job requires. 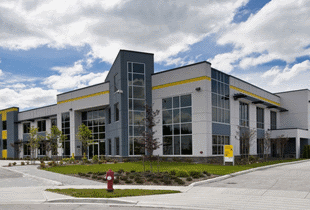 Whether your business is large or small, we prioritize all our customers as number one. Northern Alberta, and the whole of Edmonton. industry, and exclusive offers to save you money on future repairs. 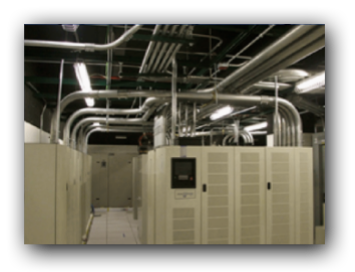 Decades of repair, maintenance, and troubleshooting experience ensure rapid resolution to power generator issues. our team of experts know how dramatically a business can be impacted by a power outage and we’re on standby to ensure the lights stay on! 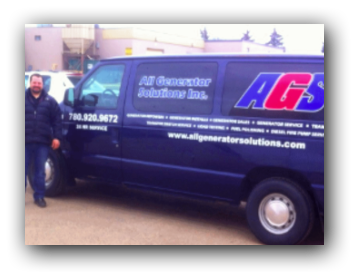 The team at All Generator Solutions are fast and efficient! My generator went out the other day at 9:30am and by noon the same day, it was back and running! Thanks AGS! You guys ROCK!! Whatever your generator brand, All Generator Solutions is dedicated to keeping it in top-notch condition. 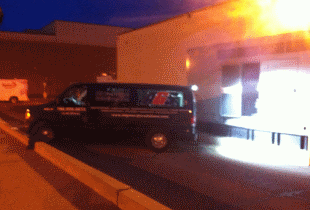 Our attentive and expert technicians will help you stay out of the dark! 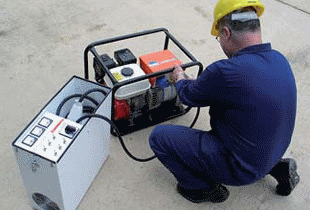 Get your generator up and running with the help of National Standby. 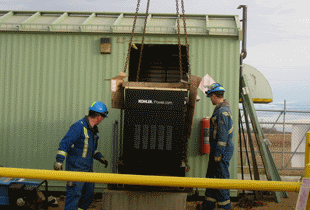 With over thirty years of experience in Alberta, we’re equipped to tackle generators of every size. 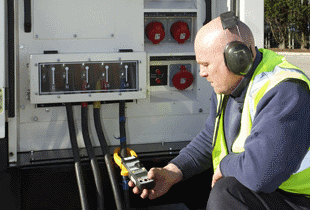 All Generator Solutions works to support existing building maintenance teams or standalone to ensure that regular preventative generator maintenance is scheduled and completed correctly. Our company is equipped with the most up-to-date equipment and helmed by reliable and professional technicians, electricians, and fabricators to ensure that your engine is performing at its best. 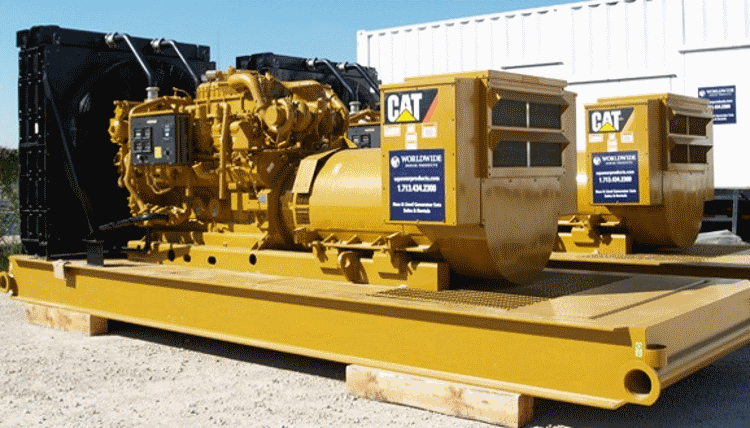 Rest assured that we will determine the cause of the engine downtime and subsequently, address these problems in the fastest, safest, and most efficient way possible.